Design and technology is about providing opportunities for students to develop their capability, combining their designing and making skills with knowledge and understanding in order to create quality products. 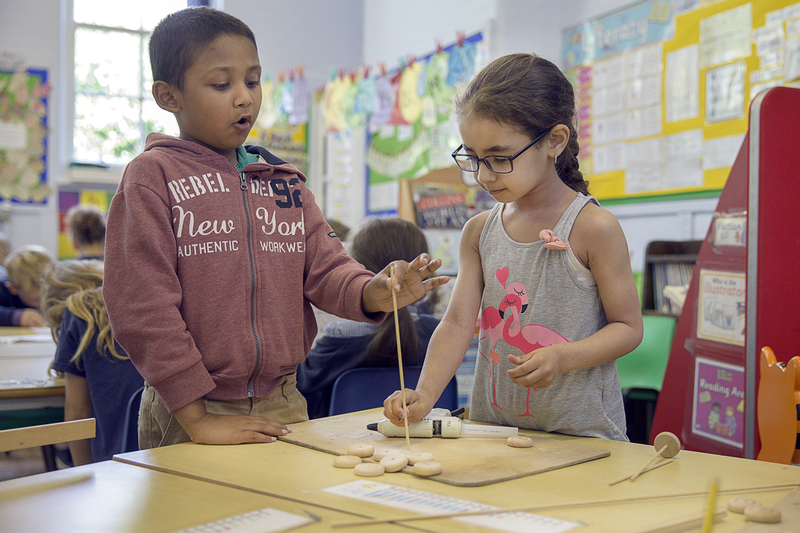 Using creativity and imagination, children design and make products that solve real and relevant problems within a variety of contexts, considering their own and others’ needs, wants and values. They acquire a broad range of subject knowledge and draw on disciplines such as mathematics, science, engineering, computing and art. Understand and apply the principles of nutrition and learn how to cook. We use the scheme of work which has been designed by The Design and Technology Association. Below is an outline of the program which shows the topic children will be learning each term.